Almost one hundred years ago, the Father of Bluegrass music, Bill Monroe, was born in Rosine, Kentucky. To celebrate his birthday, bluegrass fans and bands are going to meet in Kentucky to celebrate his life. At noon on Tuesday, September 13th, people from around the world are going to sing Happy Birthday to Bill. You can join the celebration and see most of the living former members of the Bluegrass Boys play together in a once in a lifetime concert honoring Bill's life. 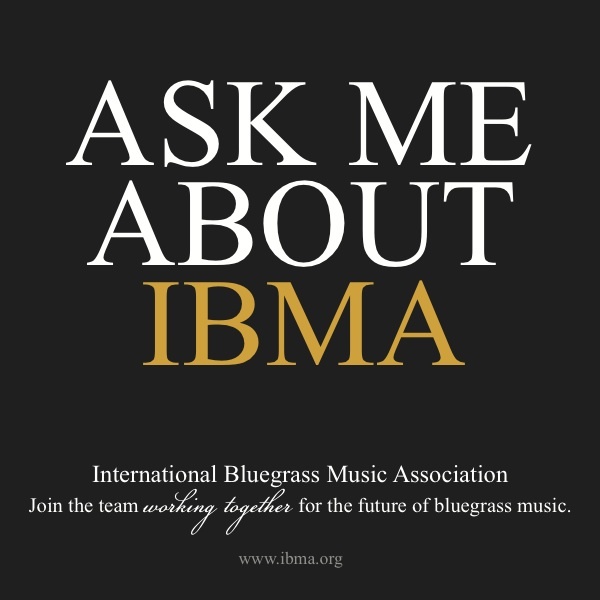 The International Bluegrass Music Museum is putting on a lot of events the week of Bill's birthday and the big concert will be held over three days. Also be sure and spend a day in Rosine visiting the old home place - it's only about a 45 minute drive from the museum. Here's the current agenda, but I'm sure many new events and performances will be added as we get closer to Bill's birthday. I hope to see you there! Owensboro, KY on Sept 12-13-14, 2011.
of Fame Legends: Earl Scruggs, Ralph Stanley, Mac Wiseman, Doc Watson, Jesse McReynolds, J. D. Crowe, Bobby Osborne, Eddie Adcock, Tom Gray, Kenny Baker, Curly Seckler, Everett Lilly, The Lewis Family, Bill Clifton, Rodney Dillard, Doug Dillard, Melvin Goins, Paul Williams. To our knowledge, there has never been a bluegrass concert with such historic significance. ticket buys a seat for all 3 days. Tickets range from $175 to $100, depending on where you choose to sit: Orchestra Level $175, Mezzanine $150, 1st Balcony $125, 2nd Balcony $100. Tickets can be purchased by calling the Bluegrass Museum at 270-926-7891 or toll-free at 1-888-MY BANJO (692-2656). For lodging information, go to www.visitowensboro.com. The event begins Monday Sept 12, 2011 at 10 AM with the opening of our new exhibit, “Bill Monroe and the Blue Grass Boys.” Performances begin at noon and continue through the dinner break. The premiere of our new musical, “The Life and Lively Music of Bill Monroe,” takes place at 7:00 PM that evening. Tuesday Sept. 13 we will premier our new documentary, The Blue Grass Boys: Tales of Bill Monroe, and present performances by Hall of Fame members day and night. At noon on Tuesday, attendees will join school children from Kentucky and others around the world in singing “Happy Birthday” to Bill Monroe. On Wednesday Sept. 14, we will present performances by Hall of Fame members, Bill Monroe’s Blue Grass Boys, and the legendary Pioneers of Bluegrass Music, all day and all night. Most of the legends are staying all 3 days. They will be joined by a lucky fraction of the millions of bluegrass fans worldwide who will be on hand to celebrate Monroe’s legacy in the region of his birth. It's going to be a lively, auspicious reunion of great bluegrass musicians and their devoted listeners. For all of the excitement and greatness, we thank Bill Monroe and all those who have followed with this celebration of his birth and musical genius. We hope this information brings you to the Bluegrass Museum in Owensboro, KY for this once-in-a-lifetime celebration. Feel free to call for more information: 270-926-7891 or toll-free, 888 MY BANJO (692-2656).